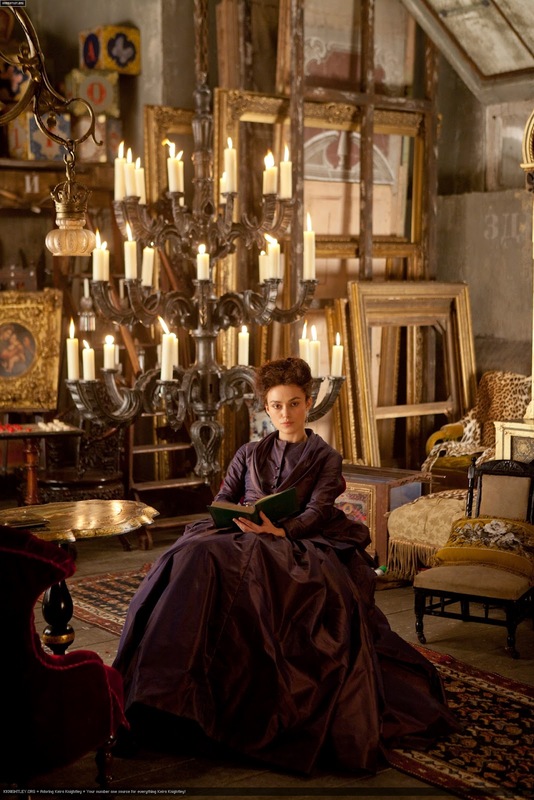 The respective talents of director Joe wright and screenwriter Tom Stoppard that have united to create this latest adaption of Leo Tolstoy’s classic novel Anna Karenina, deliver a fresh and vibrant addition to the rather stagnant realm of the period drama. The film recounts the fall from grace of Anna karenina (Keira Knightley), an aristocratic socialite who defies her husband, government offical (Jude Law) as well as the accepted social norms of 19th century Russia in her scandalous love affair with young, handsome and devilishly charming army officer Count Vronsky (Aaron Johnsnon). surroundings of 19th century Russian aristocracy. To describe this film as visually breath-taking is an understatement. The captivating and imaginative concept of setting the majority of the film within the confines of a 19th century theatre blurs lavish and dream-like scenery with the very real ropes, props and cobwebs of the stage wings. The result is a deliciously stylised portrayal of the decadent final days of the Russian Empire where surge heated passions and scandals, that serves to contrast starkly with the fleeting glimpses we are given of the labouring world of the character Levin, played by Domnhall Gleeson, the film’s ‘one true soul’ according to production designer Sarah Greenwood; he is Wright’s Tolstoy counterpart who is able ‘to leave the theatrical metaphor. He gets a proper house and fields and everything.’ The perfection to detail is at once apparent, from the sumptuous costumes – noticeably Knightley’s, whose garments inspired by 1950s French couture give a subtle dash of modernity to 19th century elegance – to the perfectly choreographed and ethereal dance scenes. Despite Johnson coming off as a touch wooden and Keira Knightley’s occasional habit of overacting some scenes, the performances are nevertheless strong, well-played and, combined with the orchestral genius of Dario Marianelli’s superb score, incredibly moving, ensuring Wright’s creation contains a wealth of substance to match its unquestionable style. 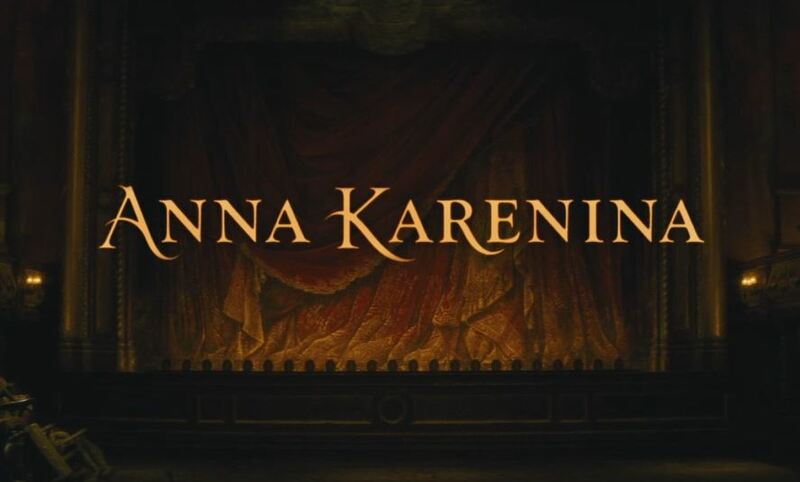 Anna Karenina is a successful interpretation of a notoriously difficult novel to portray on screen, a must see film that explores the boundaries between artifice and reality, happiness and duty, love and lust. Runtime: 130 min. In cinemas now.